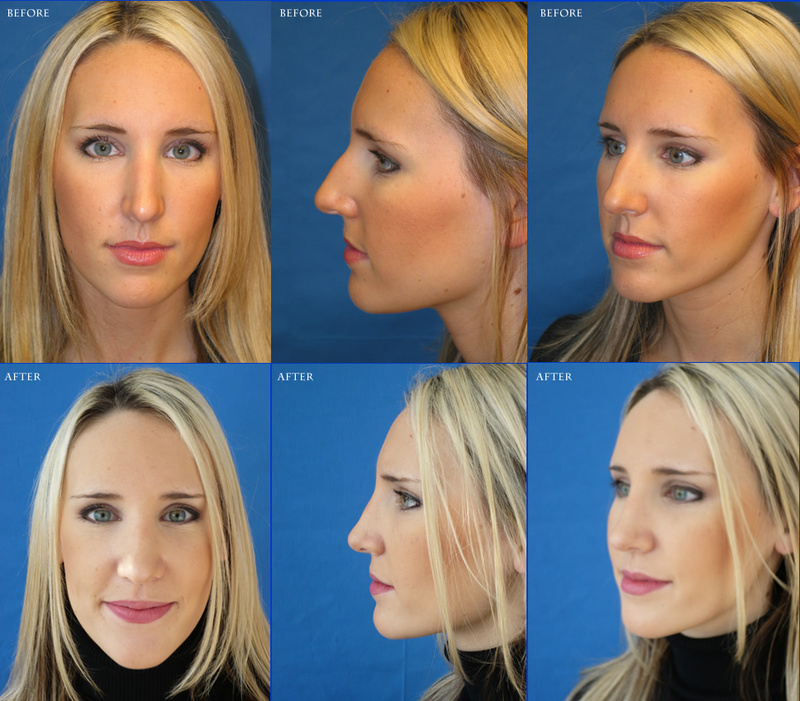 NAENTA offers a wide variety of cosmetic services, while delivering the highest quality care. 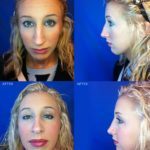 Botox and fillers (i.e. 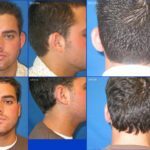 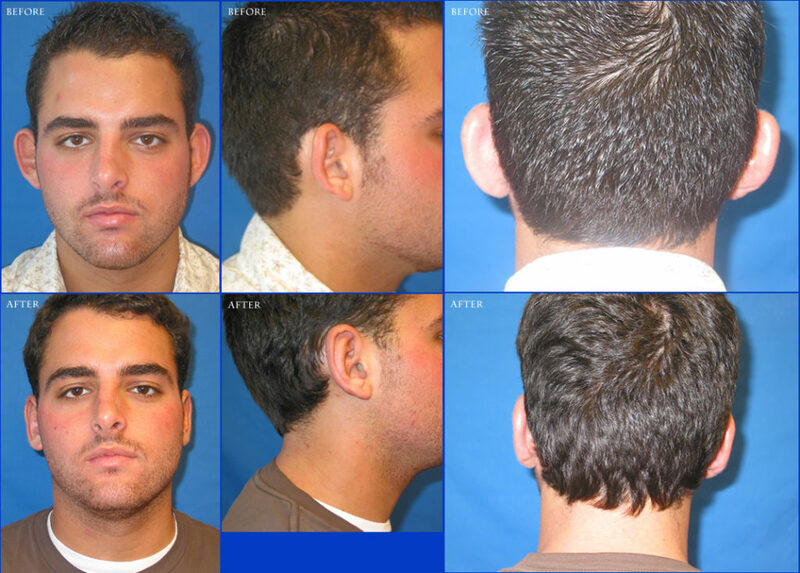 Juvederm, Restylane), rhinoplasty (nose job) and otoplasty (pinning back protruding ears) are only a few of the cosmetic procedures offered at NAENTA. 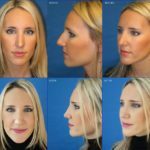 Dr. Hoffman has been performing rhinoplasty for over 20 years, stressing a very natural appearing postoperative appearance. 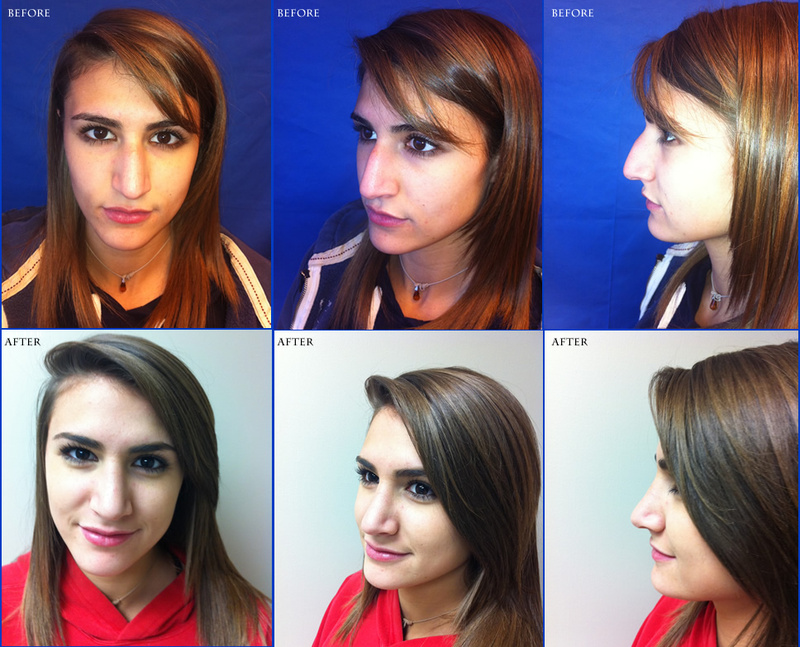 “My rhinoplasty results have been very consistent with great patient satisfaction. 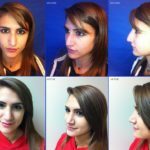 Many of my referrals are from word of mouth from very happy patients.” For patients who do not desire more aggressive surgery such as a facelift, Botox and fillers offer a simple office based alternative. 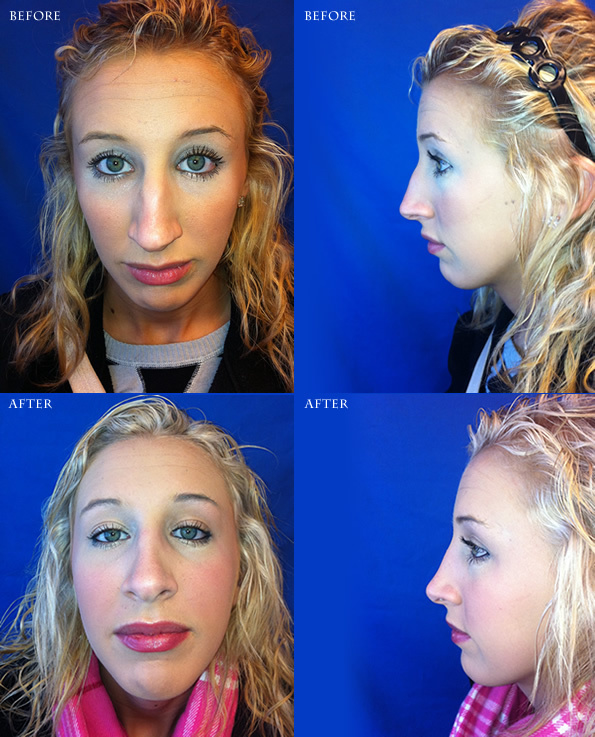 Both procedures are safe, convenient and relatively inexpensive.